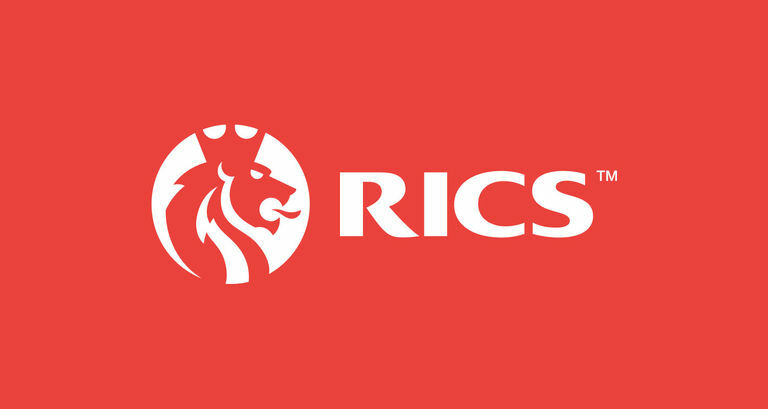 Why choose a RICS certified professional? Acquiring an office space will have a huge financial impact on your business. Ignoring missing information or failing to employ a qualified Chartered Surveyor can spell disaster. Kushner is regulated by the Royal Institution of Chartered Surveyors, whose strict rules of conduct make sure any Chartered Surveyor offers expertise and independent advice. "Having a regulatory model that holds the profession to our globally recognised standards is vital to inspire confidence among clients and the public "